Flat Plate Polished Chrome 10AX 1 Gang 2 Way Toggle Switch. 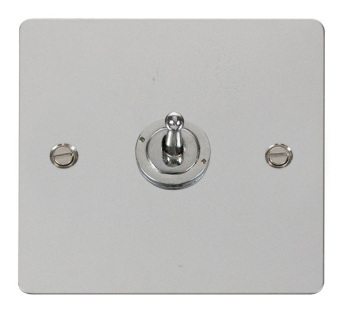 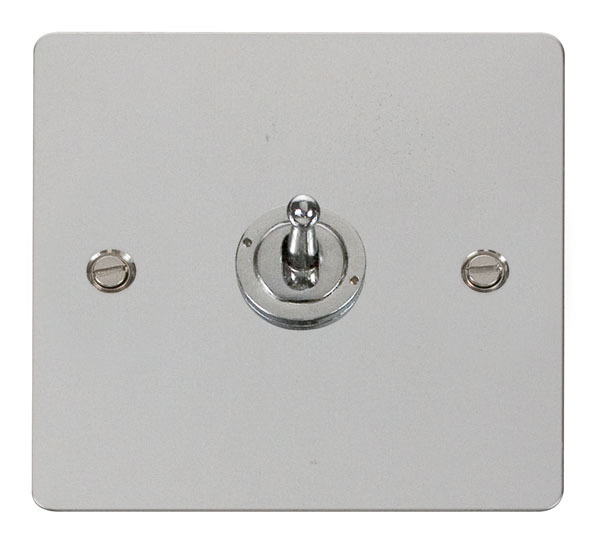 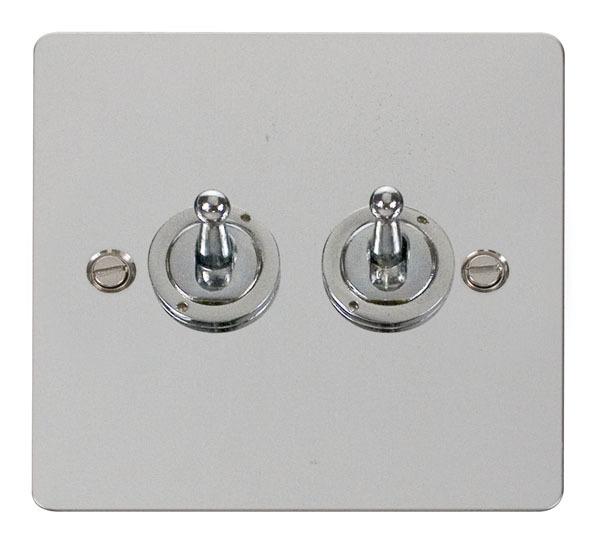 Flat Plate Polished Chrome 10AX 2 Gang 2 Way Toggle Switch. Flat Plate Polished Chrome 10AX 3 Gang 2 Way Toggle Switch. 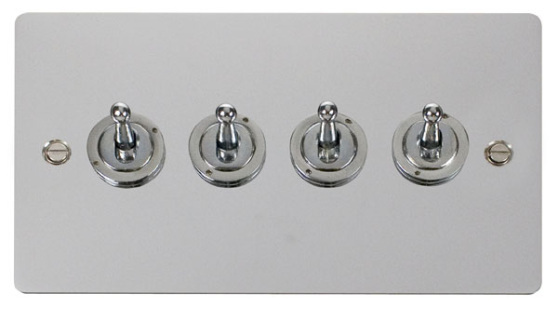 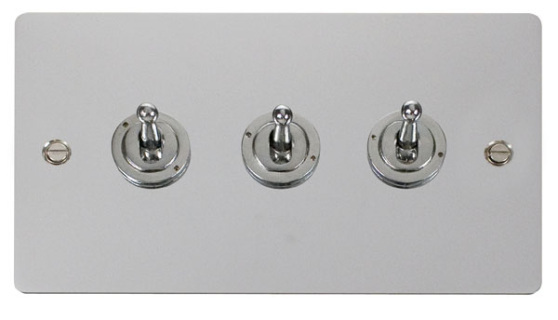 Flat Plate Polished Chrome 10AX 4 Gang 2 Way Toggle Switch.